Stamp. 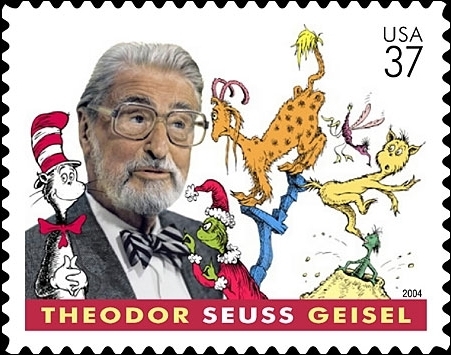 Dr. Seuss has his own stamp!. Wallpaper and background images in the dr. seuss club tagged: dr. seuss stamp brilliant cartoons rhymes literature books. Dr. Seuss has his own stamp!